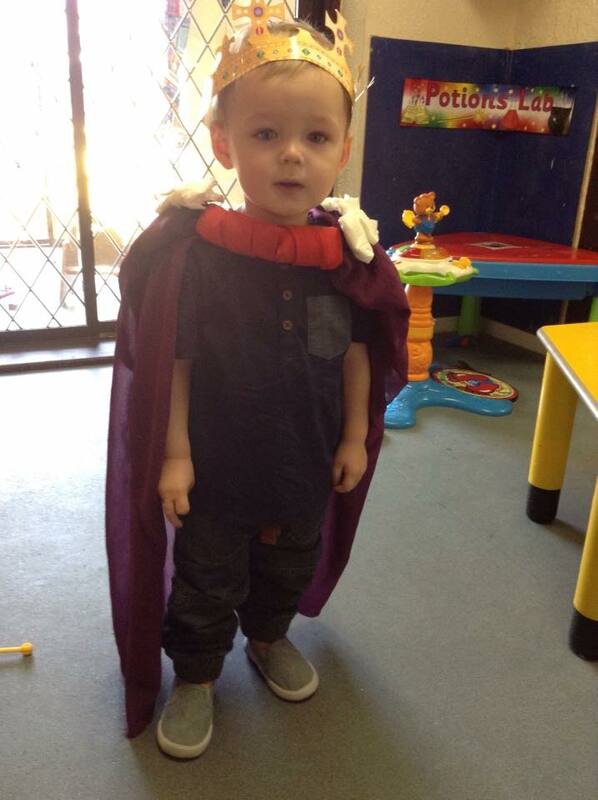 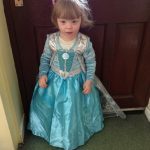 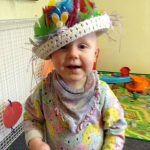 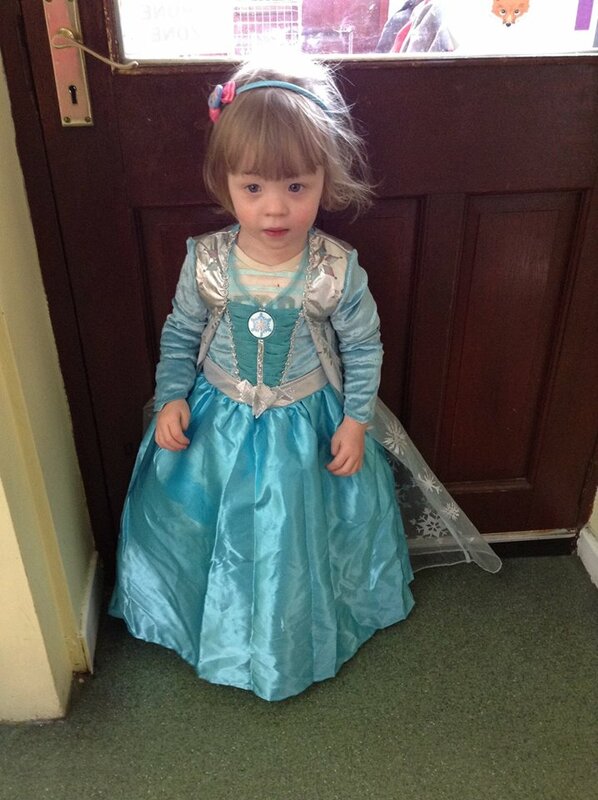 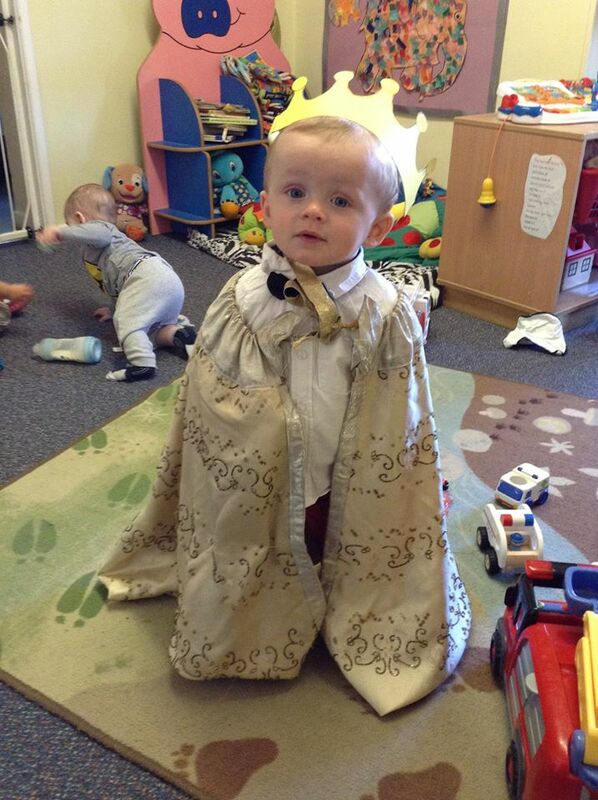 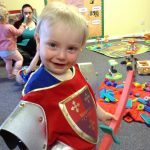 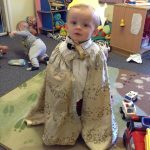 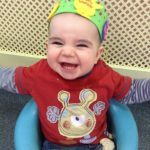 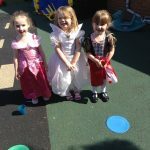 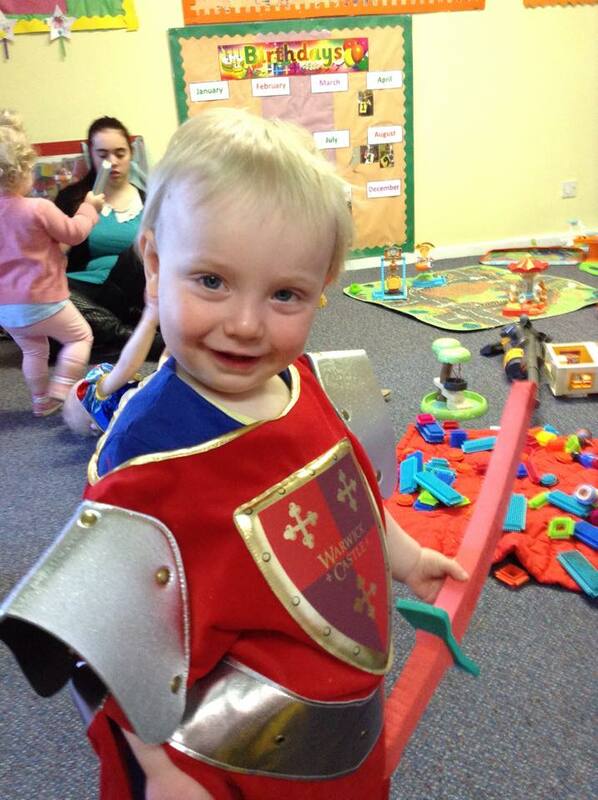 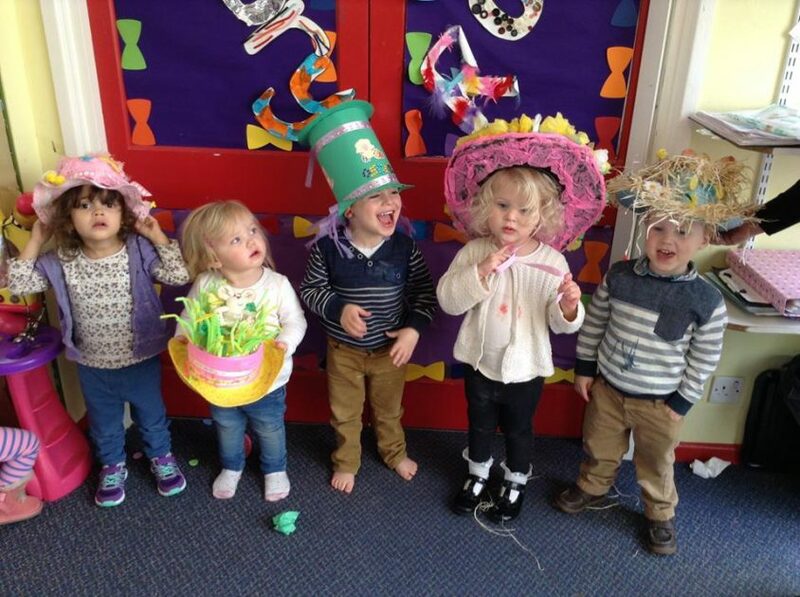 Celebrating the Queen’s 89th birthday in style..
Our children enjoyed the celebrations for the Queen’s 89th birthday yesterday at our Norton Canes nursery. 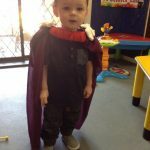 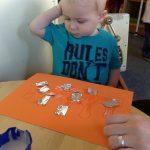 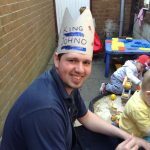 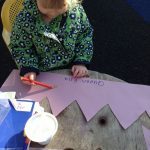 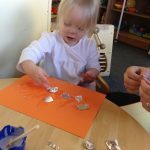 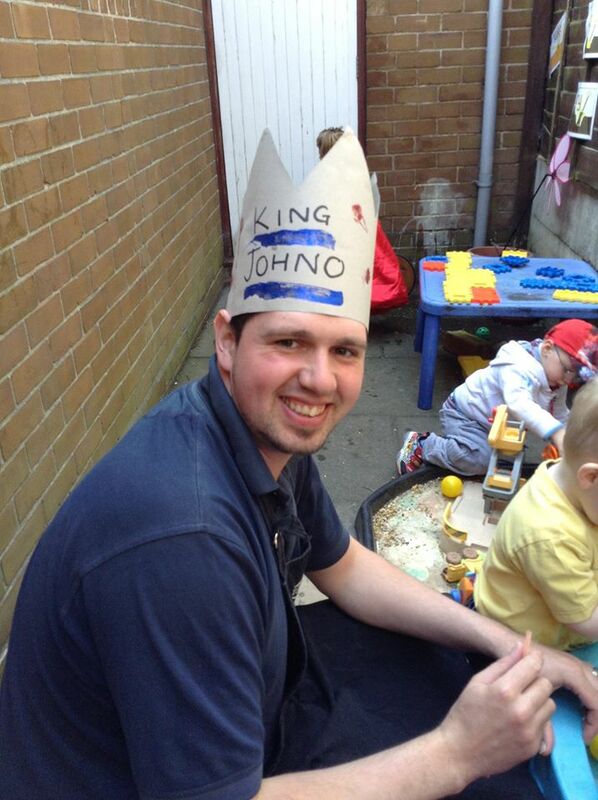 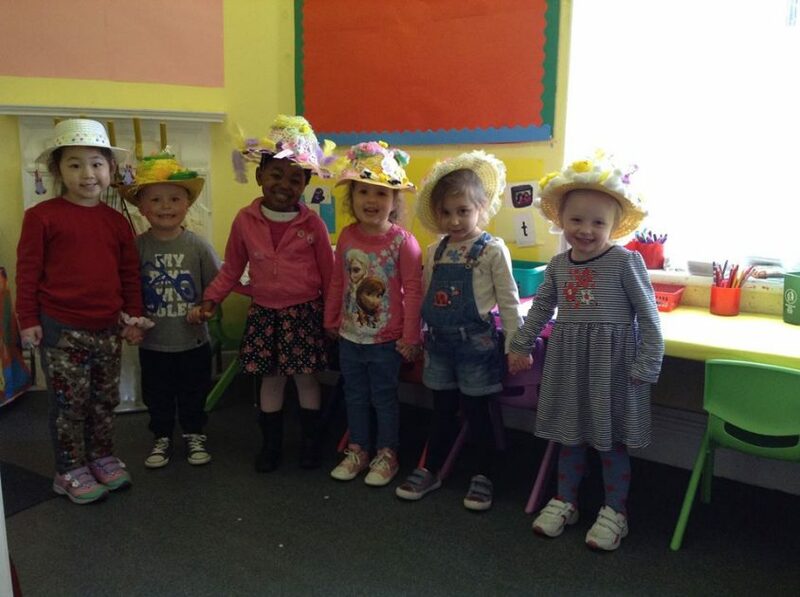 We celebrated in style, dressing up in our King and Queen attire and making our very own crowns. 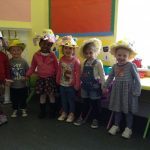 Fun had by all! 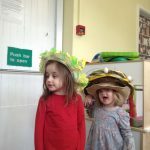 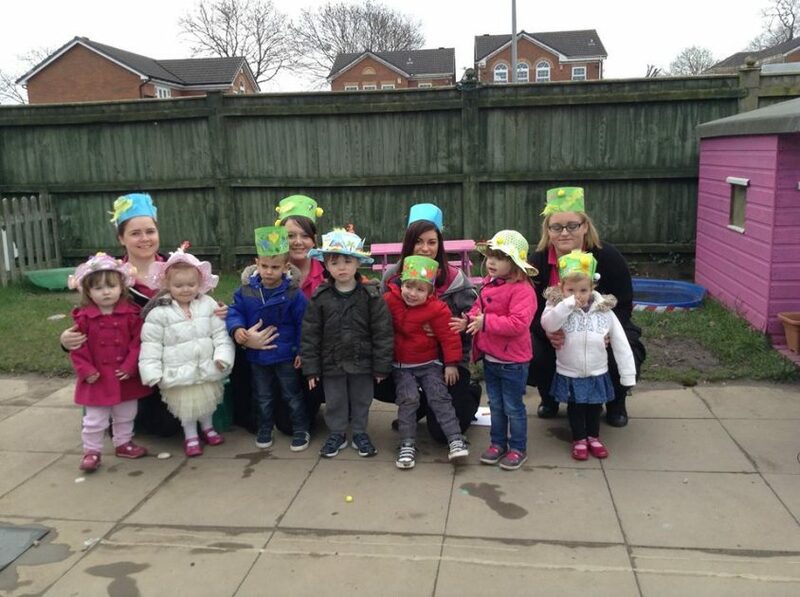 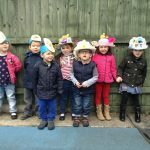 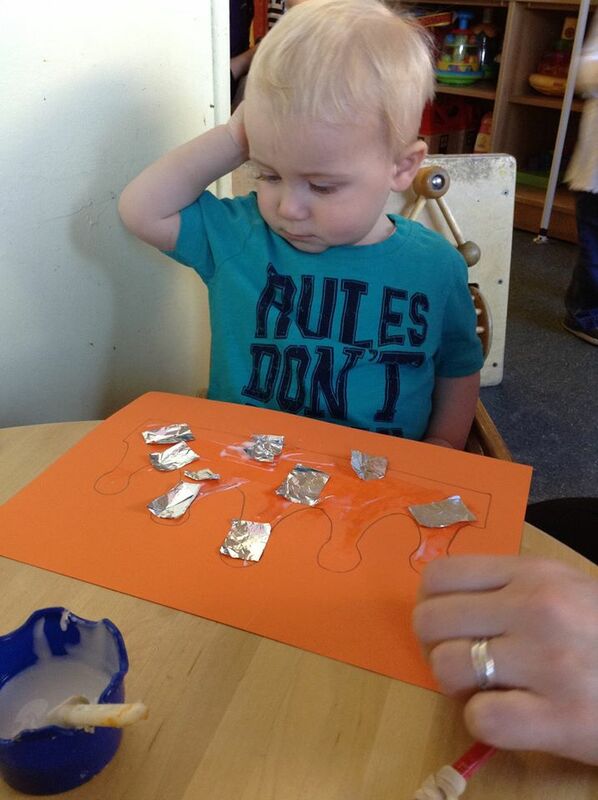 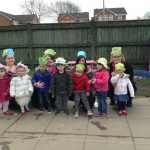 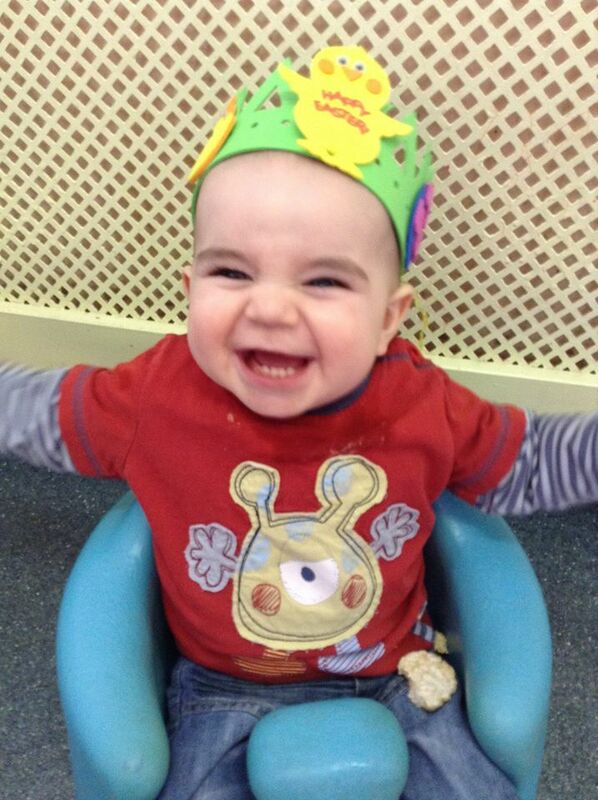 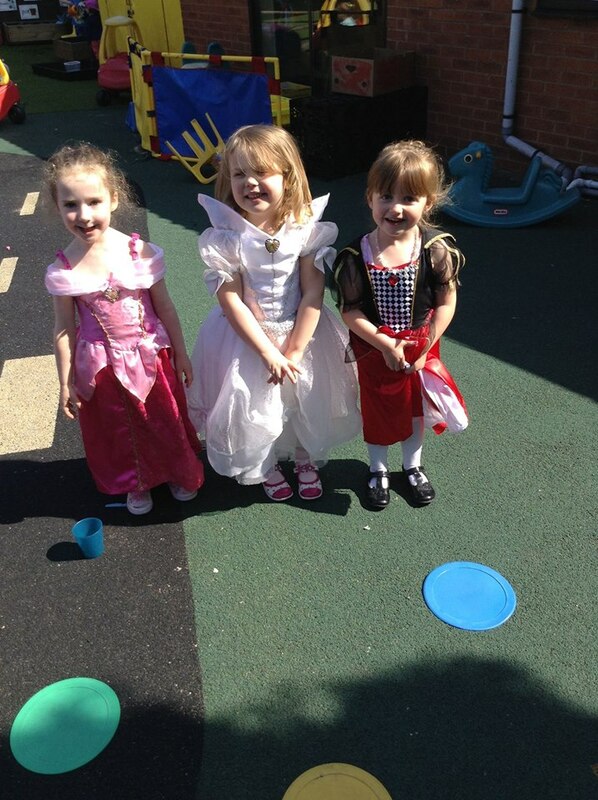 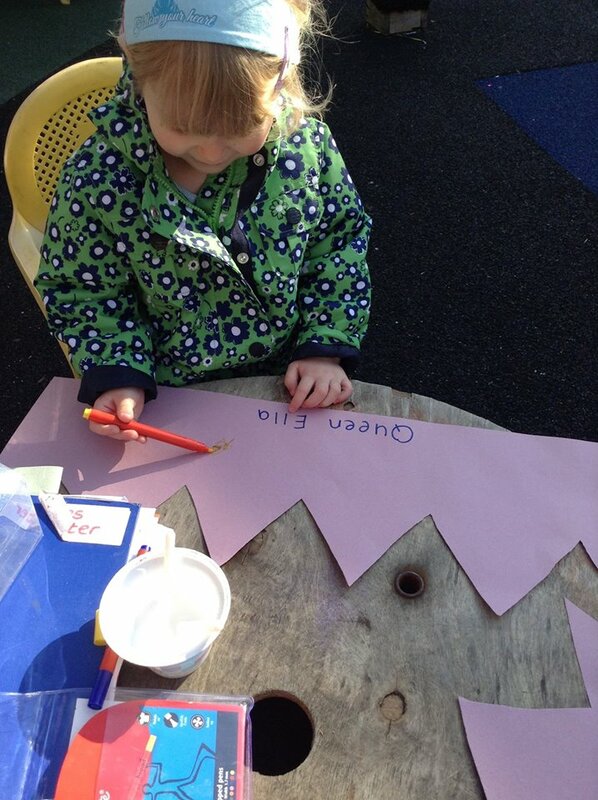 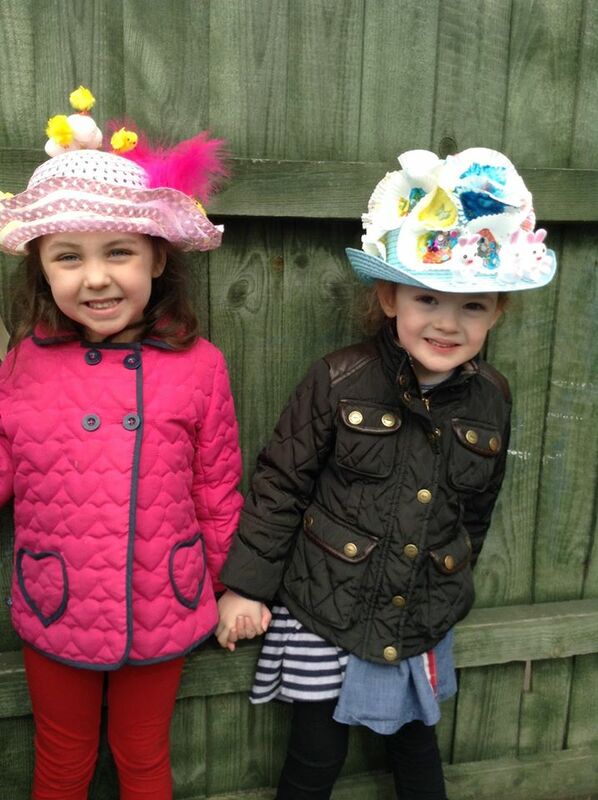 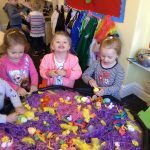 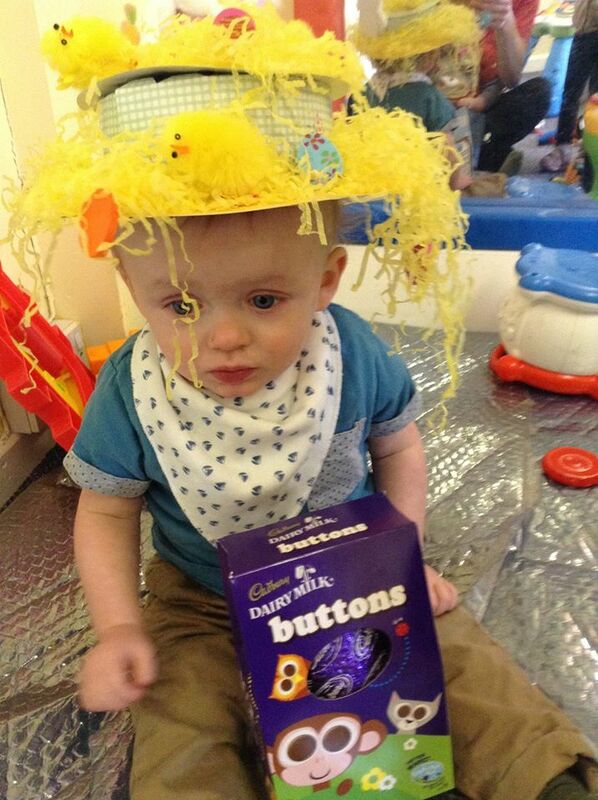 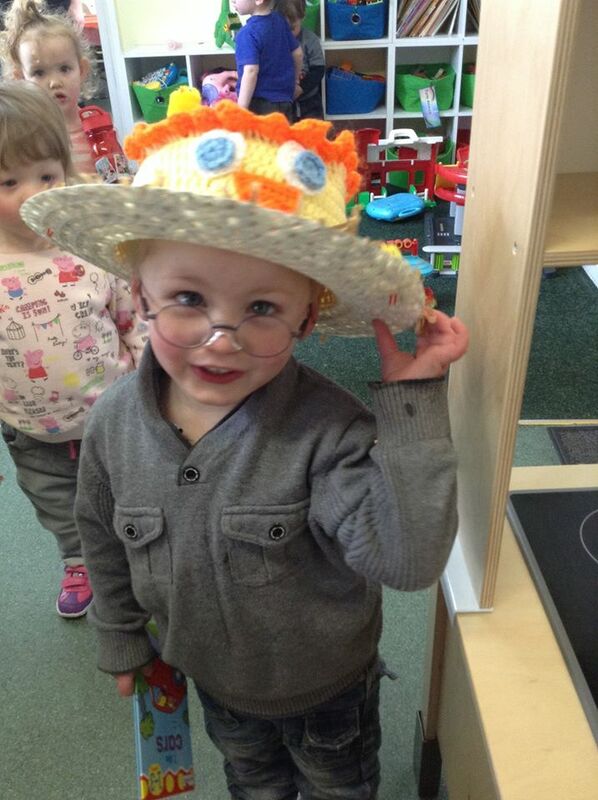 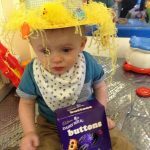 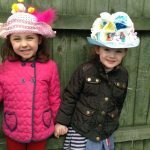 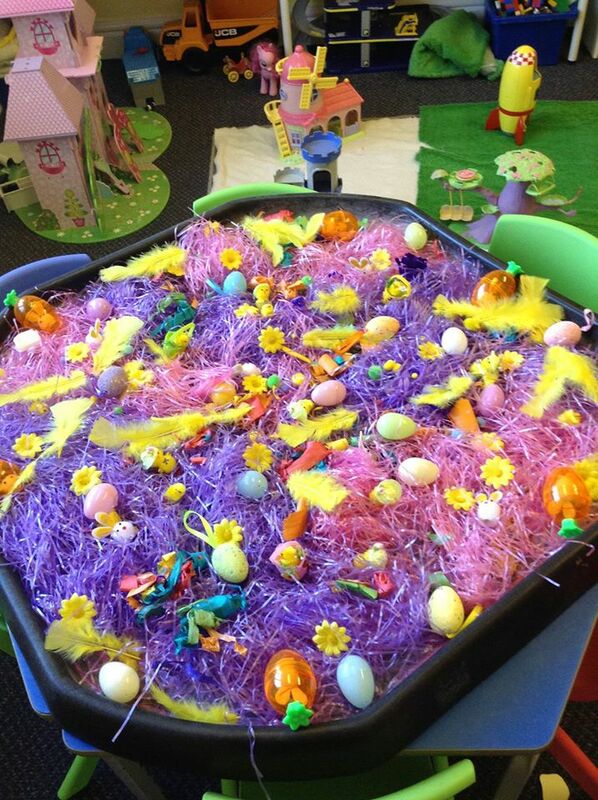 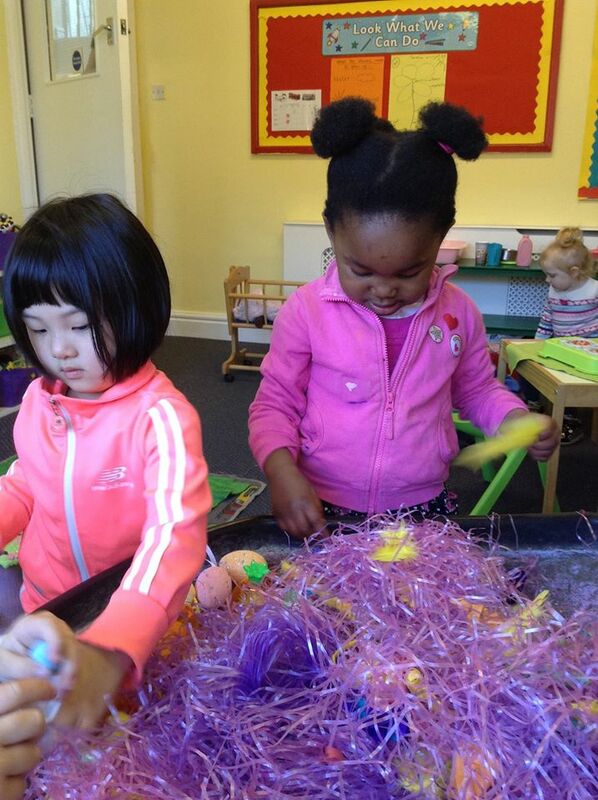 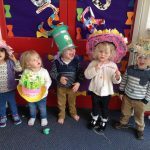 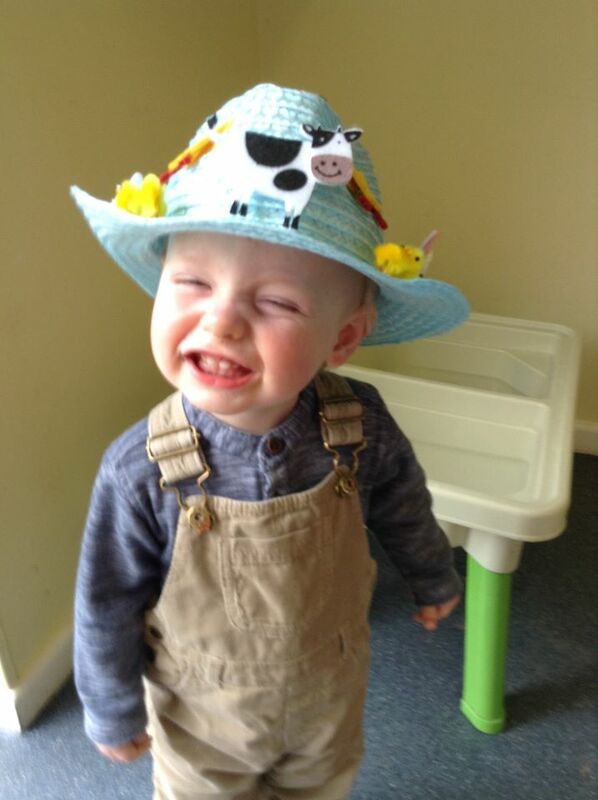 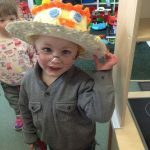 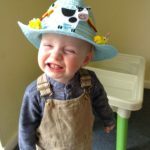 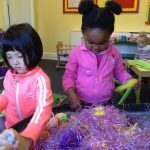 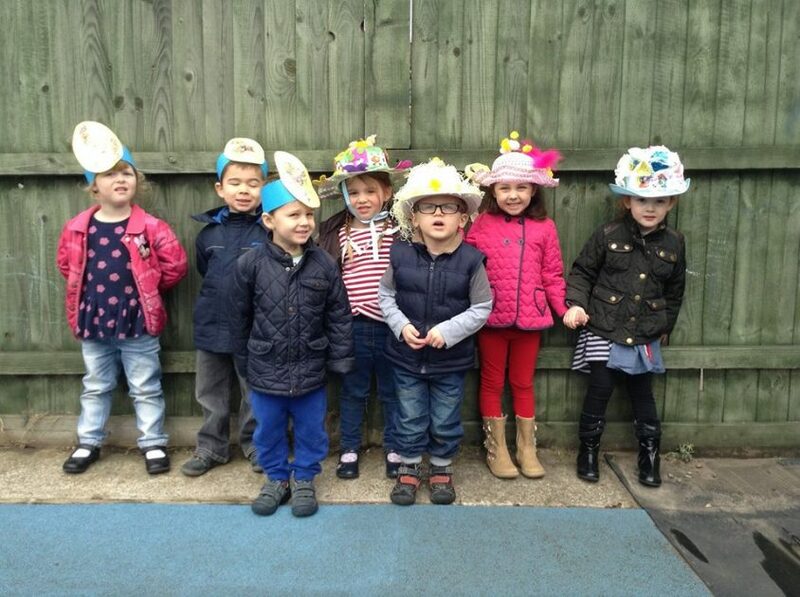 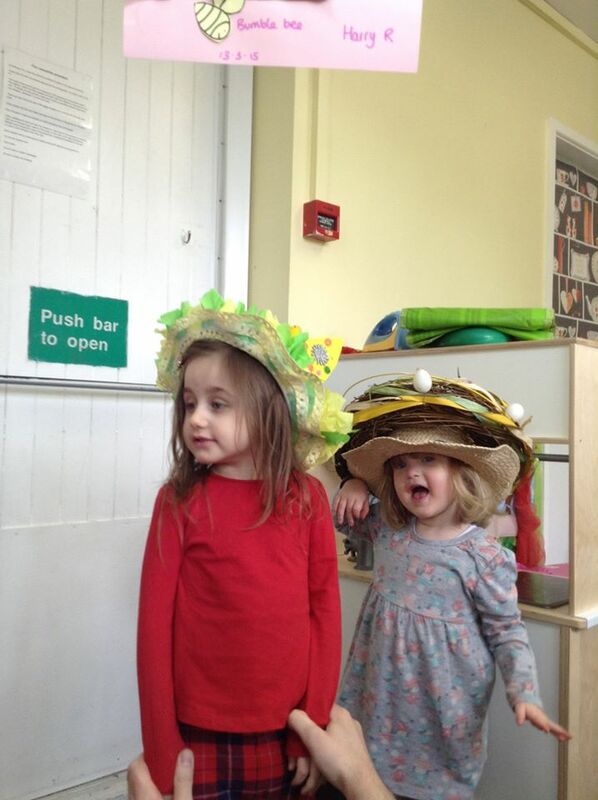 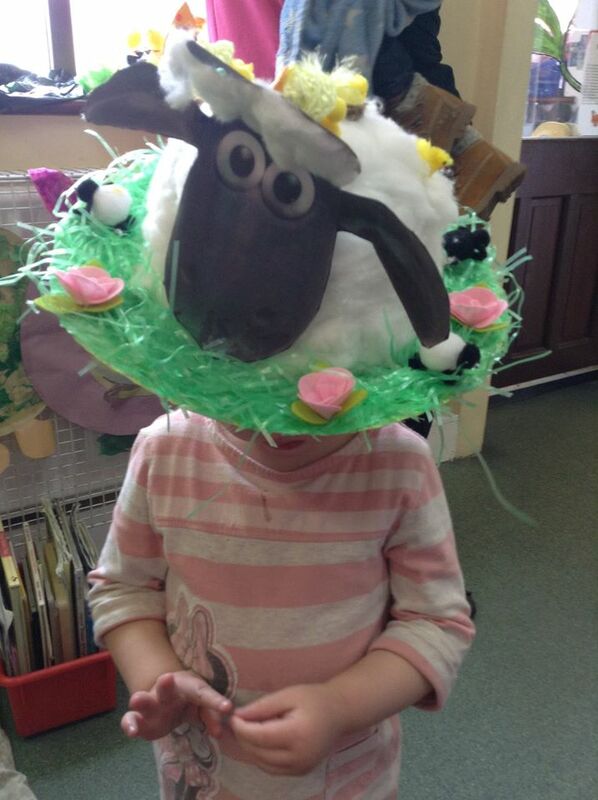 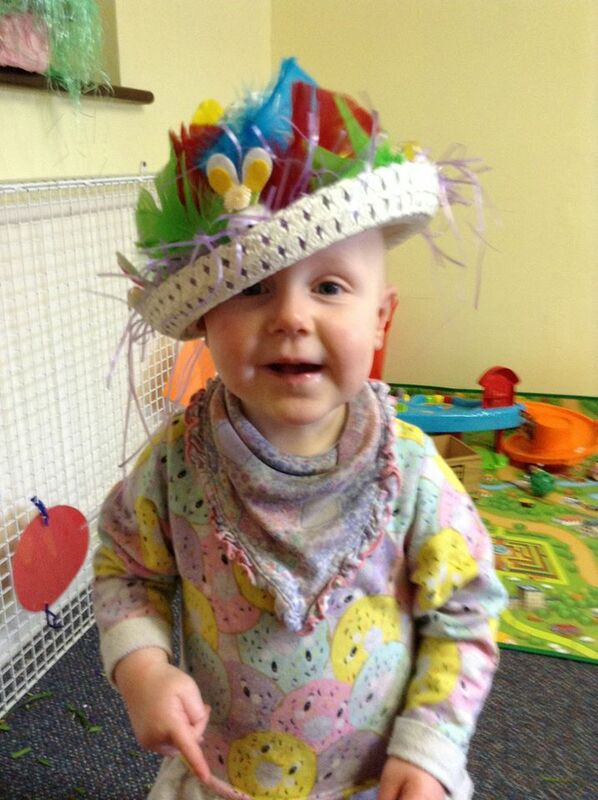 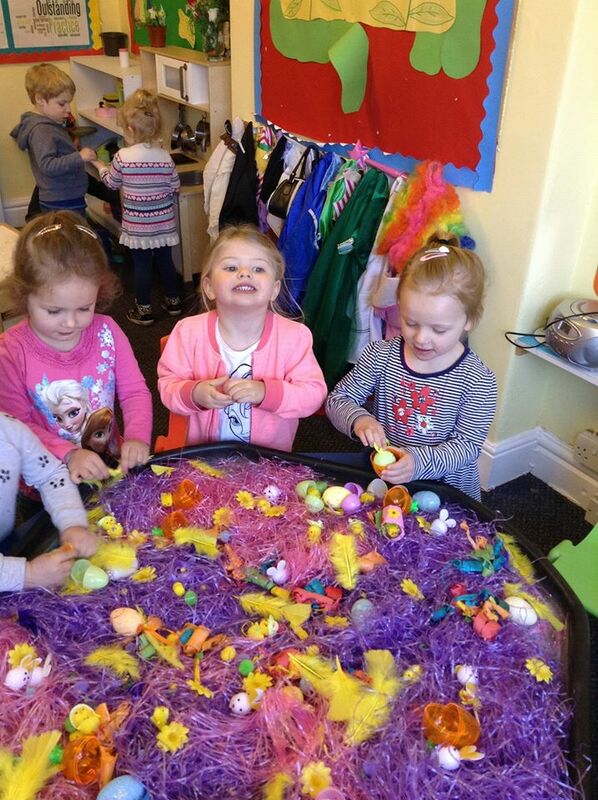 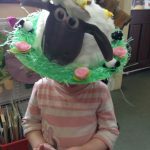 Well Done to our children for taking part in the Easter Bonnet Parade at all of our nurseries on Thursday. 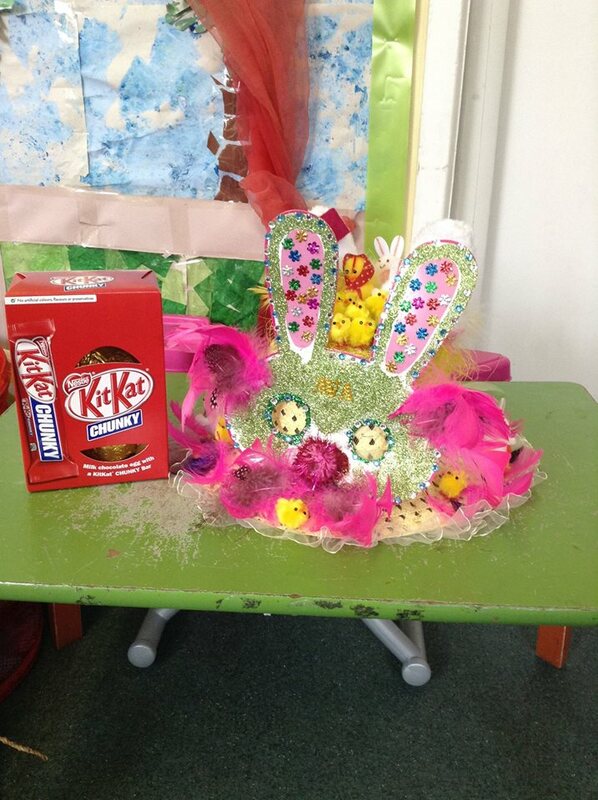 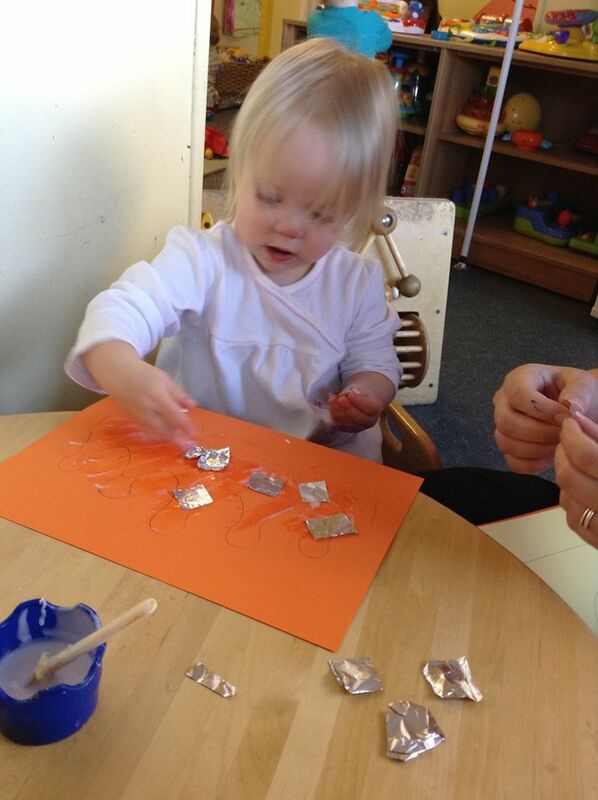 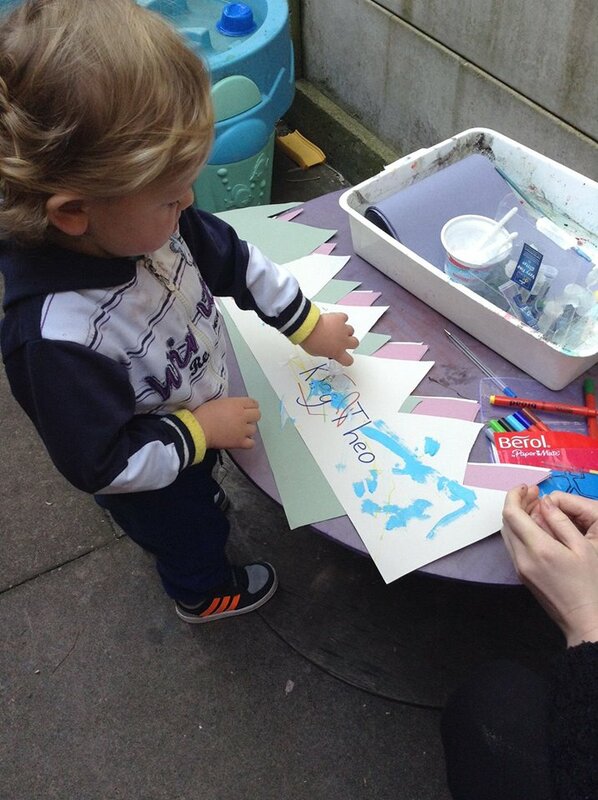 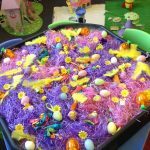 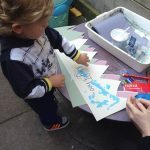 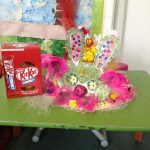 We had some wonderful creations and it was a lovely way to start the Easter Festival.